What form of separation with the Creator or myself am I energising and manifesting now? The energies of ascension downloading into lightworkers that are ready torealise and see themselves through the eyes of truth will hold, support and carry you forth with ease and perfection. You are being wholly supported and guided in mastering this stage of ascension. It does not mean that challenges will arise, it simply means that you will be invited to observe your reactions and the energies or thoughts you choose to create from. A blessing of self-realisation is that you will embody a tool, habit and pattern that allows you to move through your spiritual growth and earthly reality with ease, joy and fulfilment. An additional blessing of self-realisation is that you will discover and form your own unique way of connecting within your being, recognising the difference between truth, illusion and drama, as well as learning how to heal and positively shift your reality for you to experience fulfilment. All the wisdom, knowledge and understanding is within you. To say to yourself that you do not know what to do, where to begin or even how to achieve your self-realisation is an illusion in itself. You have everything you need within you, there is simply a need to be willing to observe and accept. · Take a step back and observe your inner feelings and thoughts as well as the outer manifestation in your reality. · Ask yourself the two questions I, Master Sananda, supplied you with to determine the separation with the Creator you are empowering within you. · Contemplate how the core energy of separation you have discovered has influenced your current situation and whether it has created similar patterns in other areas of your reality. Try to discover as much as possible whether the separation with the Creator you are empowering is causing other patterns, habits, situations or experiences in your life. Realise that as you heal the energy you are aware of, so other areas of your life connected will heal. 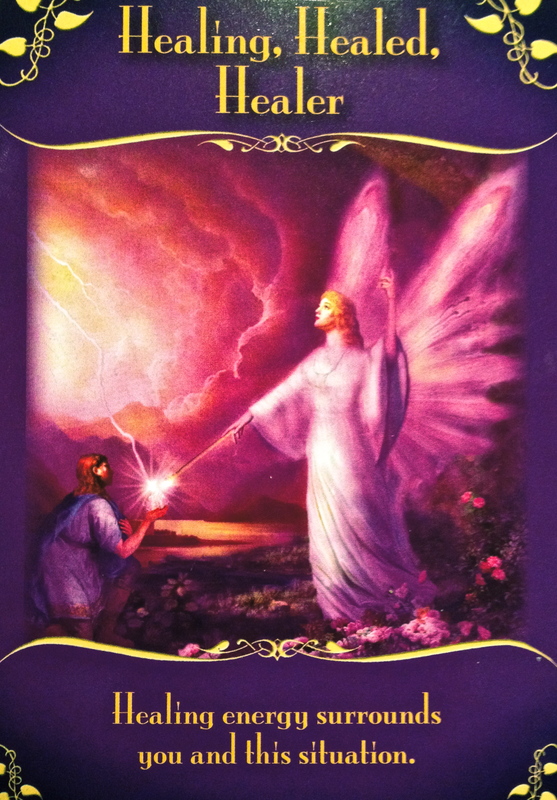 · Call upon the Ascension Energies of Self–Realisation and myself, Master Sananda, to support you and download into your being, filling you with light, love and healing vibrations. · Imagine the core of the energy of separation with the Creator you have discovered as a symbol, in a certain area of your body or being. · Invite the Ascension Energies of Self–Realisation and myself, Master Sananda to penetrate the symbol of your separation with the Creator and to anchor the quality or energy you received as an answer to the second question of how you canrealise your eternal infinite oneness with the Creator in this situation? · Allow the symbol to transform into a new symbol within you of oneness and unity with the Creator in this situation, feeling the support and love of the Creator. When the symbol has transformed, allow yourself to radiate the new light of unison and being supported by the Creator into your entire being and reality. Feel the energy grounding deeply into your being and reality.